Since we started our Cable Labels website we have made the best cable labels for use by structured cabling and Network Technicians. 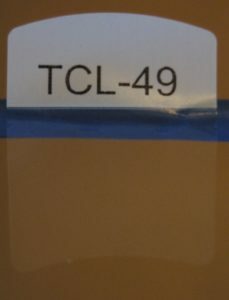 The best part is we use these labels every day on a cable labeling jobs around the world, so you know these are not just sold as label products like many sites on the web, but these are used by our own cabling staff. Please e mail for any questions about our products or Free samples.